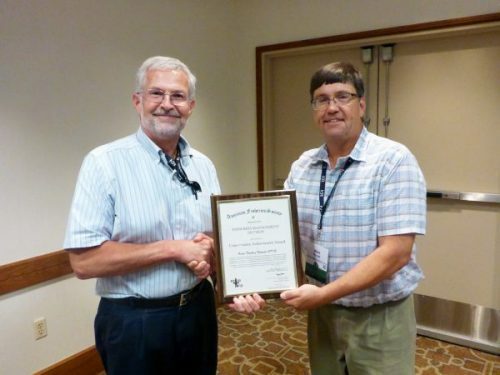 The American Fisheries Society (AFS), the world’s oldest and largest organization dedicated to strengthening the fisheries profession, advancing fisheries science, and conserving fisheries resources, has awarded the Ocean Tracking Network (OTN) its 2016 Conservation Achievement Award. 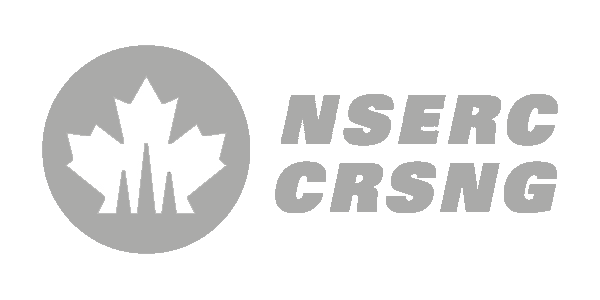 The award, which is presented by the Fisheries Management Section of AFS, recognizes programs or initiatives by a non-members individual, non-governmental organization or agency (state, provincial, local or federal), that have considerably contributed to fishery conservation or science. 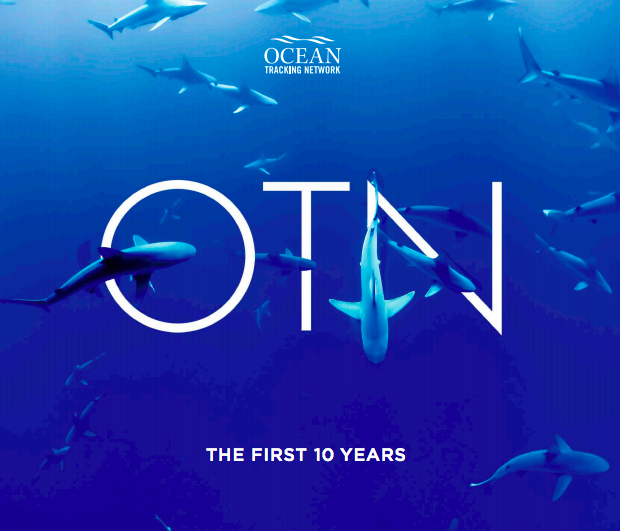 OTN was recognized for its global contributions to understanding the movements and survival of aquatic animals, and how these movements relate to environmental conditions. The knowledge from the many studies carried out by the investigators supported by the OTN infrastructure is making important contributions to fisheries management and conservation. The nominators, Dr. Susan Lowerre-Barbieri (Florida Fish and Wildlife Research Institute), Dr. William Patterson III (University of South Alabama and Dauphin Island Sea Lab) and Dr. Clay Porch (Southeast Fisheries Science Centre, NMFS) noted that OTN has demonstrated a sustained (and growing) commitment to global science-based fisheries management using a variety of approaches. OTN and its partners have done significant work with capacity building in developing countries and regions (including the Bahamas, South Africa, Mozambique, Angola, Brazil, and the Arctic) and have made measurable improvements to the management and conservation of valued aquatic species. OTN also has a vibrant communications arm to disseminate research results to stakeholders and the public. They also highlighted the key role OTN is playing in the establishment of the Integrated Tracking of Aquatic Animals in the Gulf of Mexico (iTag) Network, by increasing both physical infrastructure (receiver arrays) and a platform for data exchange. The work in this area focuses on understanding of key migratory pathways and spawning and foraging grounds of highly migratory species, as well as movements of straddling stocks. OTN extends its sincere appreciation to the AFS for the honor of this award, to the nominators who have made this recognition possible, and to the OTN investigators whose work is so very important for the future of healthy fisheries globally.